The AJ Crimson cosmetic line counts a whole host of celebs as major supporters. It’s definitely one of the most inclusive beauty brands, catering for very fair to very dark hues. AJ Crimson’s mantra #beautyislove is definitely how we feel at FleshTone, and its creator is a celeb himself. 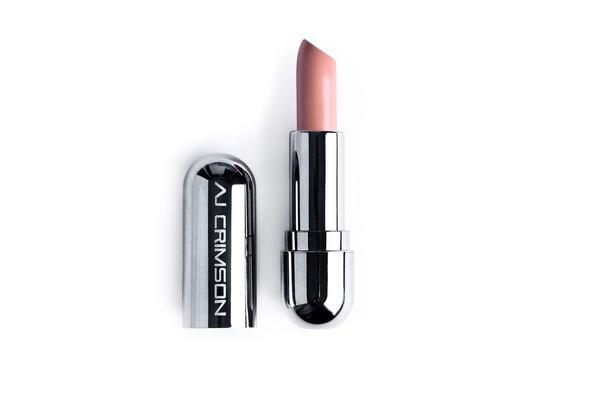 In addition to some great foundation products, AJ Crimson’s lipsticks come in some head turning shades. Our favourite FleshTone shade is the S+M Sultry and Matte Lipstick in Subculture. The great thing about this lipstick is it has the quality of a luxe brand while still remaining affordable. Subculture is one of those rich (but subtle) shades that will suit just about every FleshTone, complementing your skin in an individual and unique way. It’s often sold out, so when you see it, be sure to make it yours. Prices from $18.50USD.